The International District, also referred to as Chinatown, sits on 23 acres in South Seattle and is the hub of activity for the city’s Asian-American community. 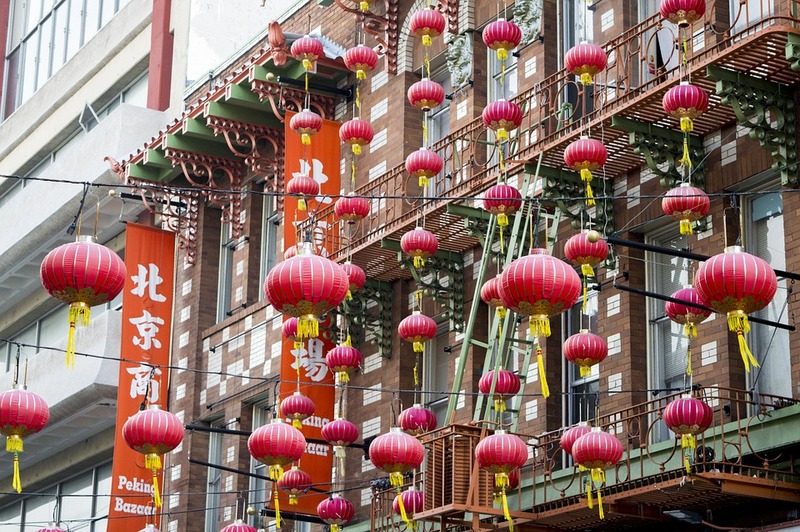 Within this small area, there are three distinct neighborhoods that are identifiable by their Chinese, Japanese, and Vietnamese influences – Chinatown, Japantown, and Little Saigon, respectively. 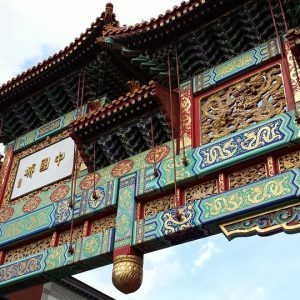 Immigrants from these countries originally arrived in Seattle as early as the 1850s – first the Chinese, followed by an influx of Japanese in the late 1800s. It wasn’t until the 1970s, after the fall of Saigon, that several Vietnamese immigrants arrived in the area. Many of these early immigrants found employment on the city’s docks, vocations that were reminiscent of life in their homelands. 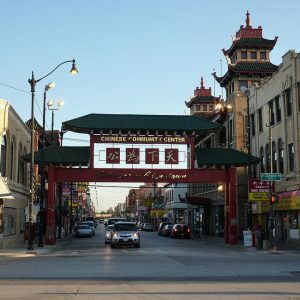 Today, the International District is still bustling with shops and restaurants owned by the descendants of the original immigrant families. 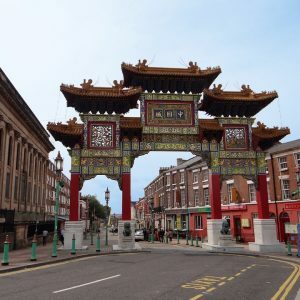 In 2008, the neighborhood unveiled the grand Chinatown Gate, to remind visitors of the neighborhood’s historical and cultural past. 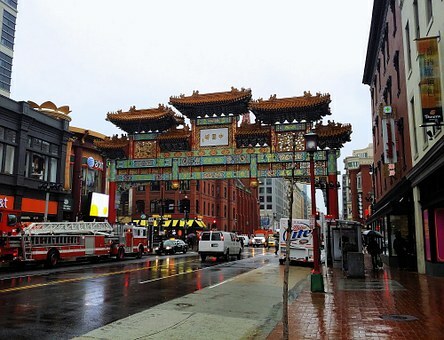 Internationaldistrict.org is dedicated to both preserving this area’s past and keeping up with its present and future. Turn here for the latest community announcements, events, and information on local businesses. We welcome you to the International District!